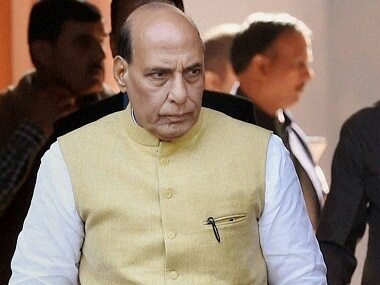 The Union home ministry on Sunday claimed there has been "visible improvement" in the security scenario in the country since the Narendra Modi government assumed office four years ago. 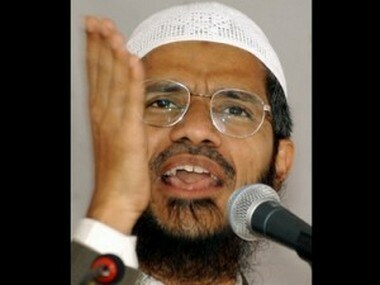 The National Investigation Agency (NIA) will file a fresh request before the Interpol for issuing Red Corner Notice against controversial Islamic preacher Zakir Naik, after its previous plea was rejected on the grounds that the agency had not filed any charge sheet against him, officials said on Sunday. 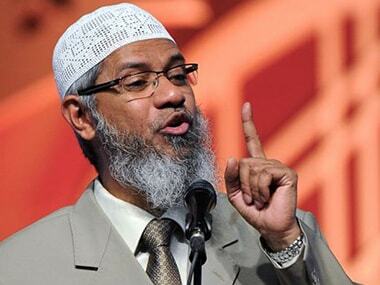 After Interpol on Saturday refused to issue a red corner notice (RCN) against controversial Islamic preacher Zakir Naik, the National Investigation Agency (NIA) said it will submit a fresh request for the same. Zakir Naik was charged by the NIA with inciting youth to take up terror activities, giving hate speeches and promoting enmity between communities. 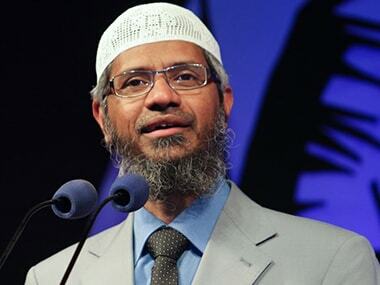 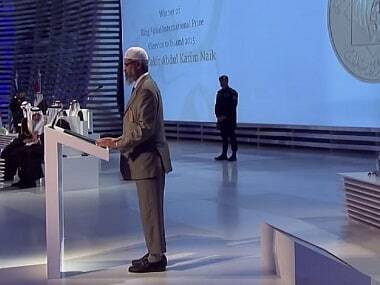 Controversial Islamic preacher Zakir Naik will be charged by the National Investigation Agency (NIA) this week for his alleged role in terror funding and money laundering cases in the country, officials said. 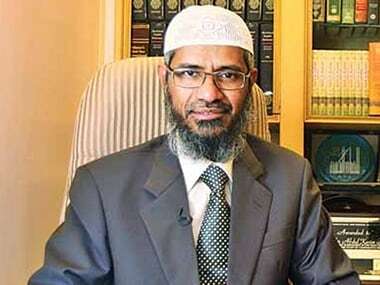 The passport of controversial Islamic preacher Zakir Naik, wanted in connection with alleged terror funding cases, was on Tuesday revoked at the request of the NIA.